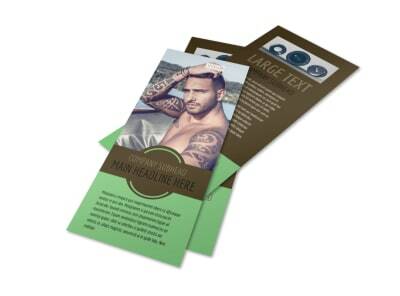 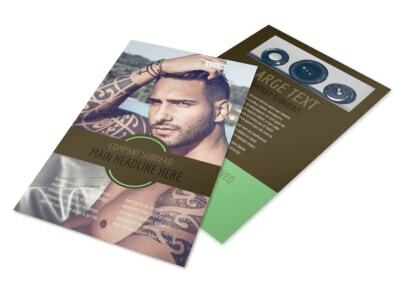 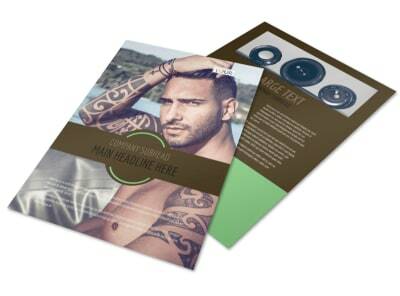 Customize our Model Photography Postcard Template and more! 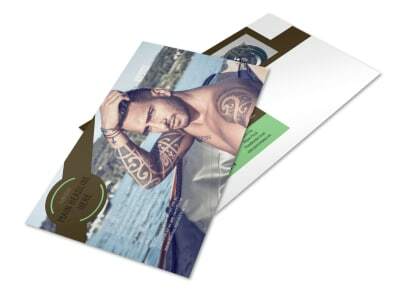 You've got mad photography skills, so let area models know with model photography postcards customized using our templates and editor. 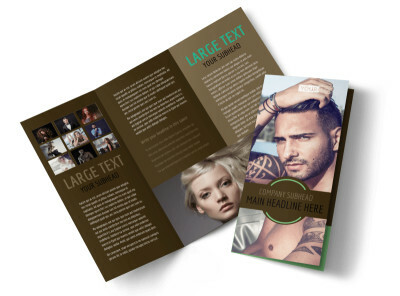 Pick the template that interest you most, and then expand the template with images of models you've shot in the past, details about your rates and background, and more. 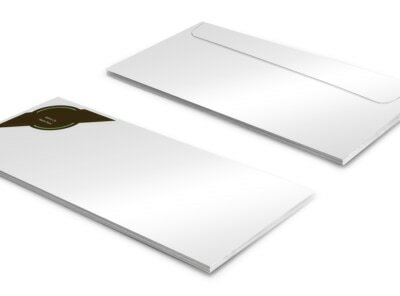 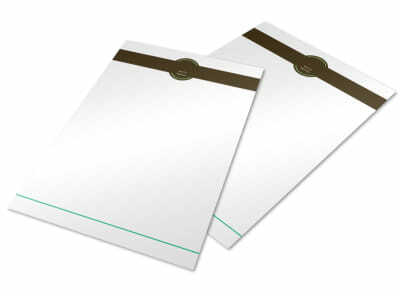 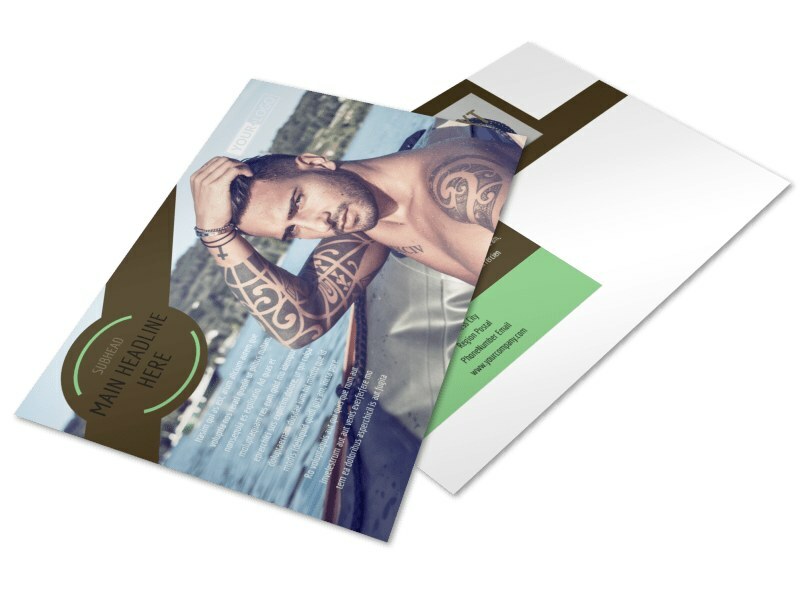 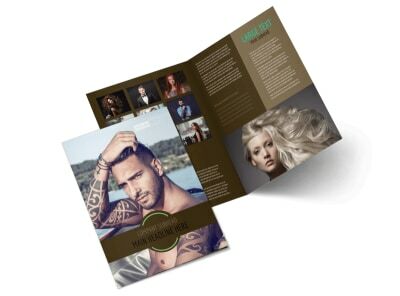 We can print your finish design using premium paper stock for a professional feel, or you can opt to print yourself for immediate access to your mailable marketing materials.